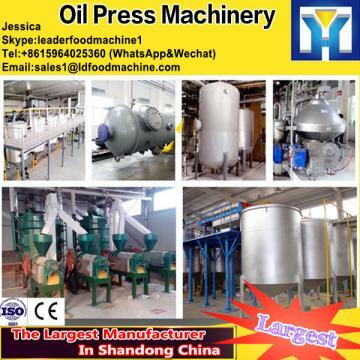 If you interesting in CE mark cold pressed peanut /soya/sunflower oil machine ,kindly ask me, Shandong industrial microwave oven can give technical support and service. a. LD-80 oil press Machine is a popular type of oil press machine, mainly composed of feeder, gearbox, pressing chamber and oil receiver. c. LD-80 oil press Machine is characteristics with fine figure, compact structure, easy installment, high autoimmunization, high output rate, clear oil and pure flavor and so on.